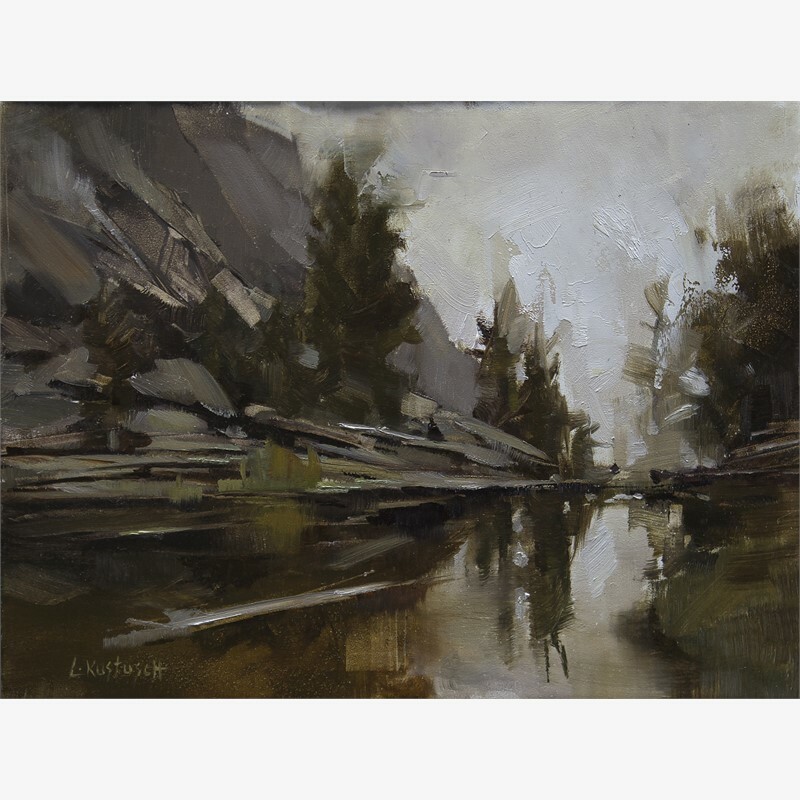 Denver, CO., This March Abend Gallery is proud to present a solo exhibition from the fantastic Lindsey Kustusch. 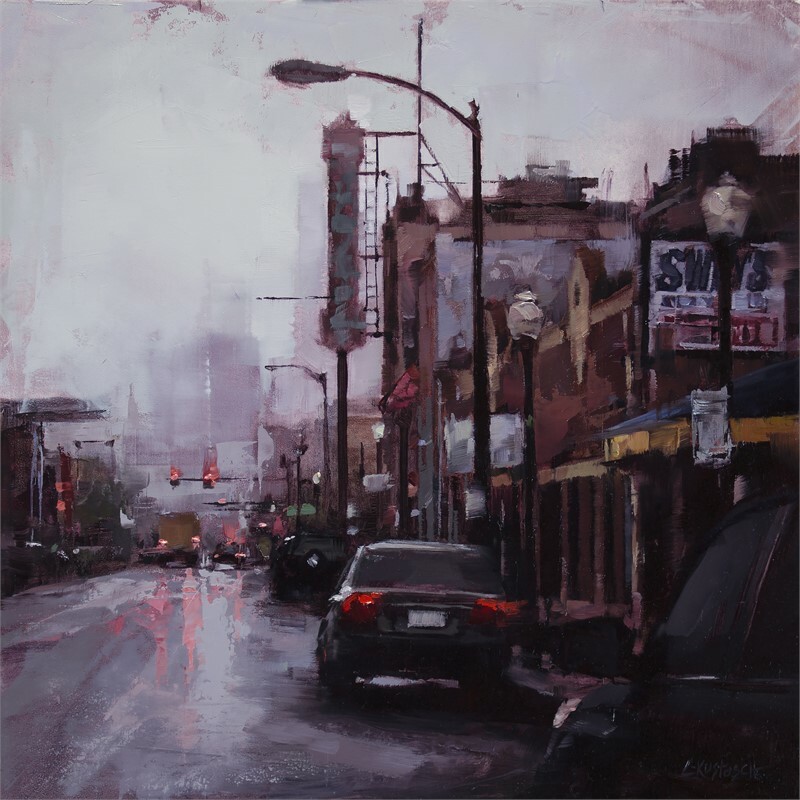 This body of work showcases her immeasurable talent and ability to depict both the city and the natural world, this time focusing on places in Colorado. 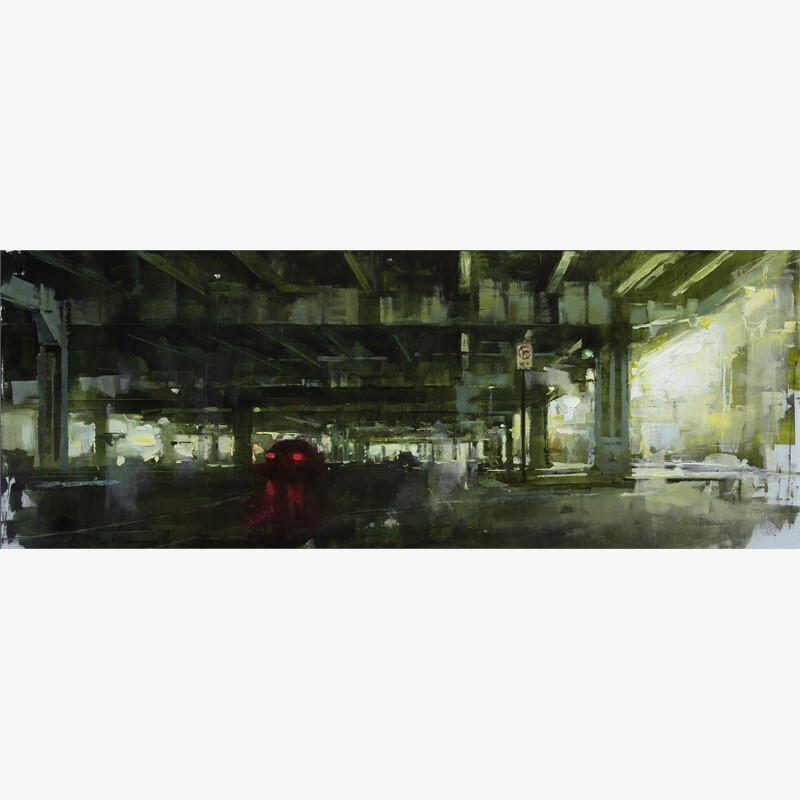 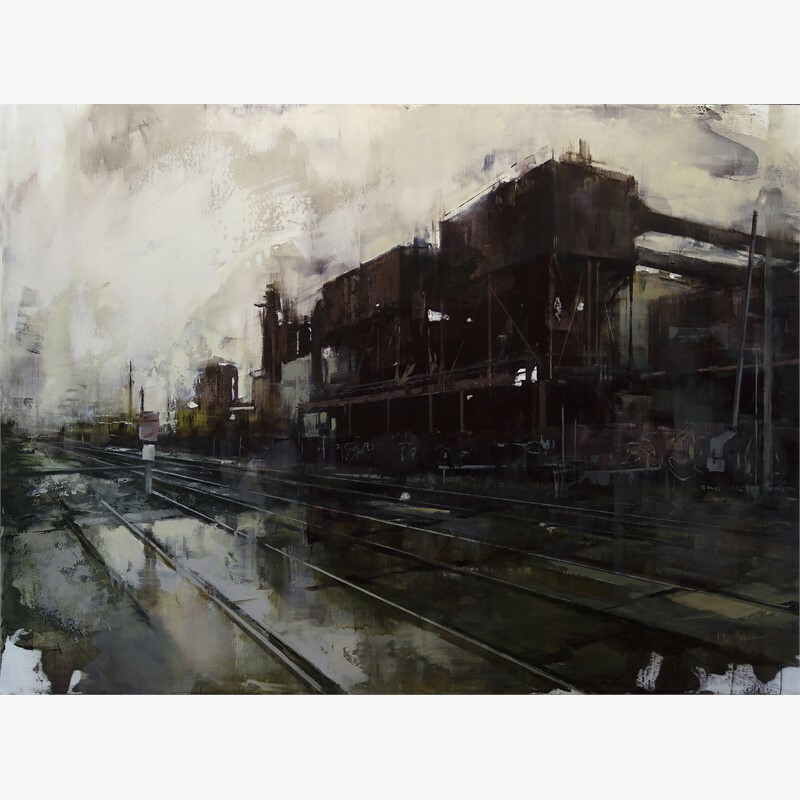 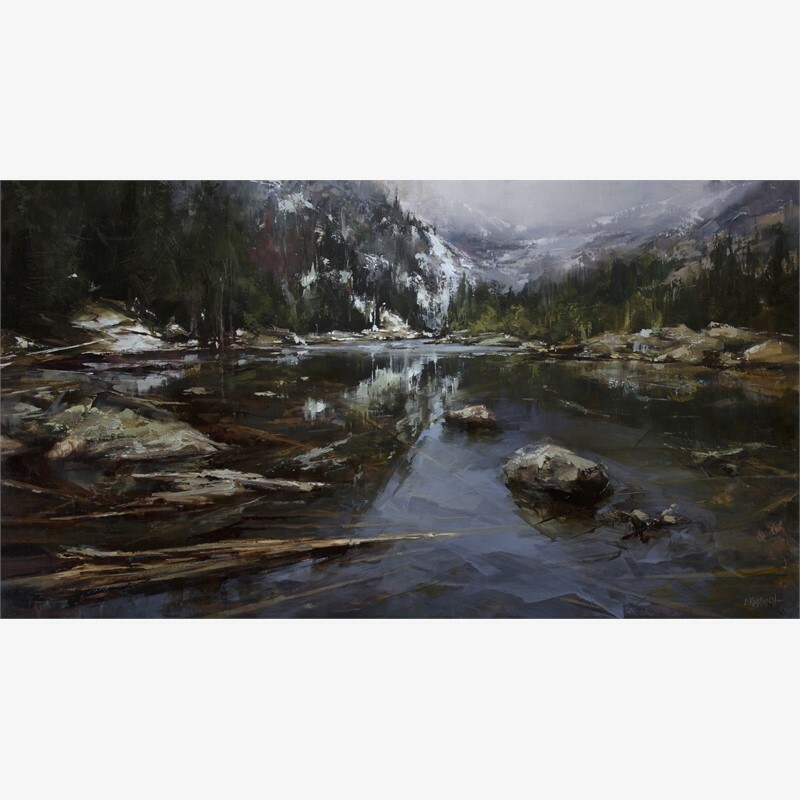 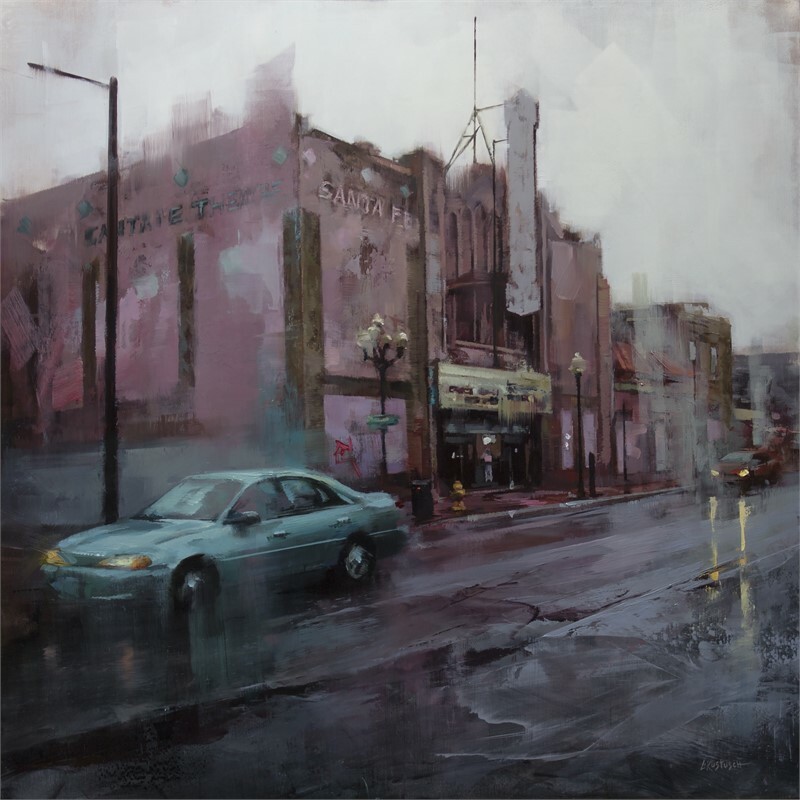 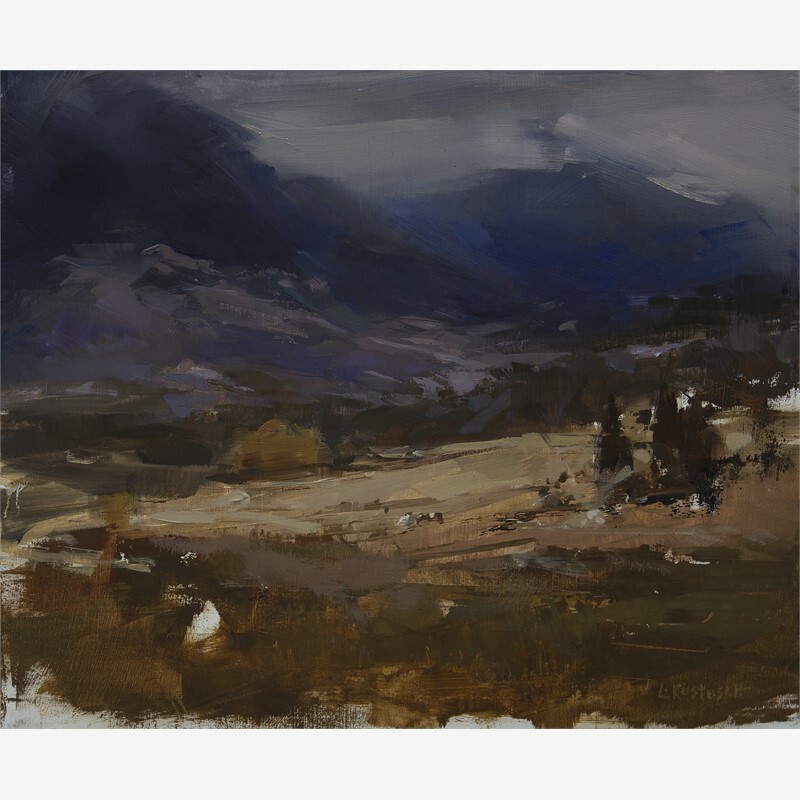 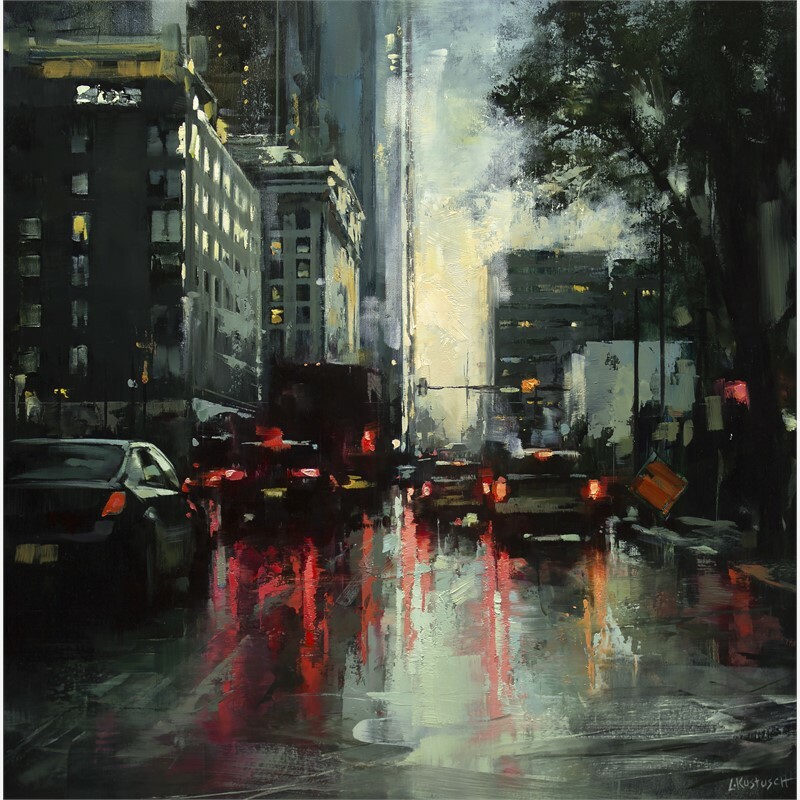 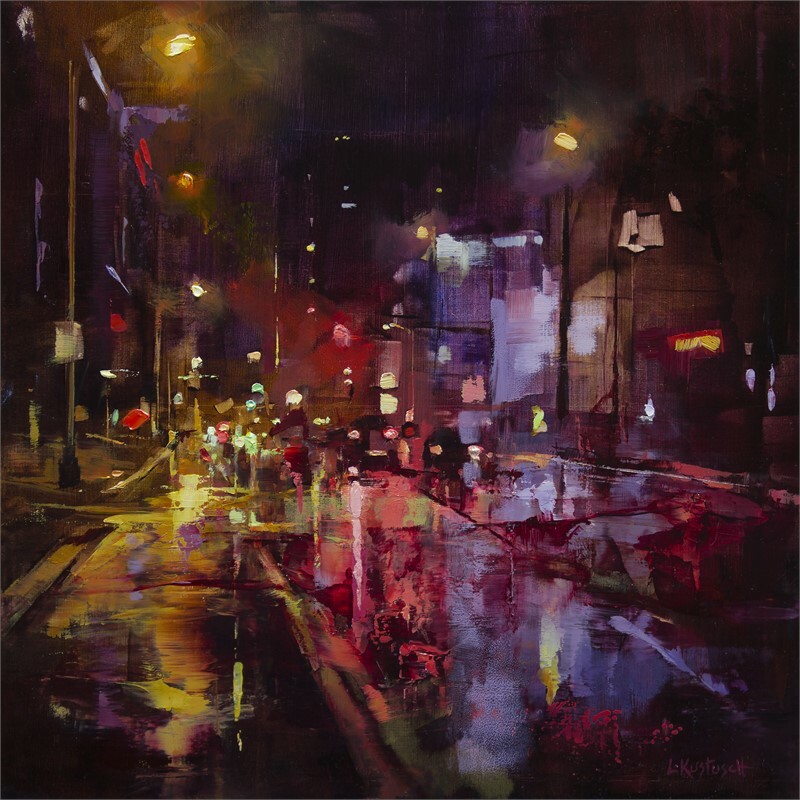 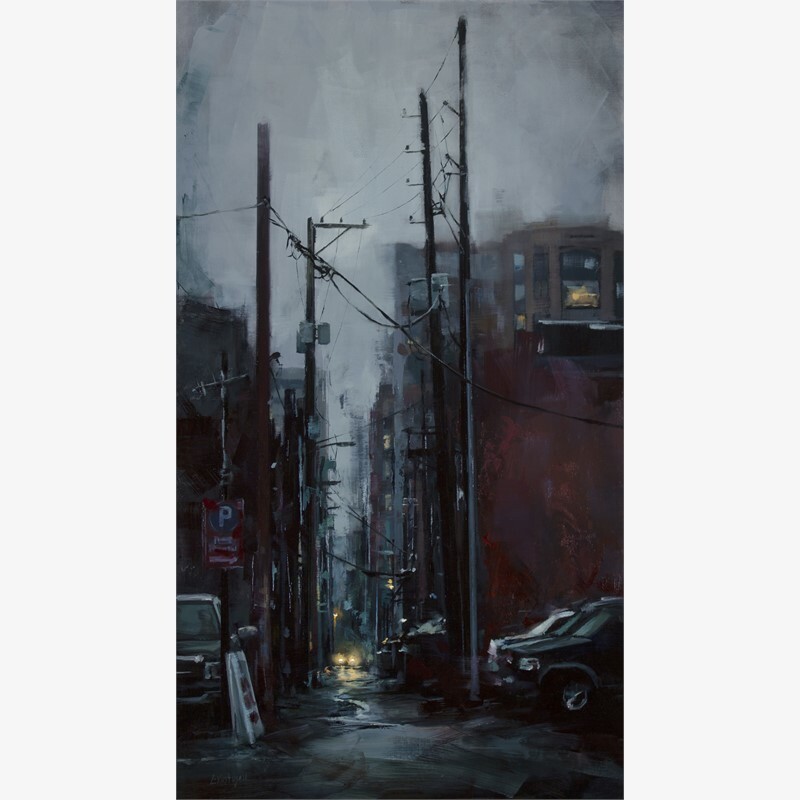 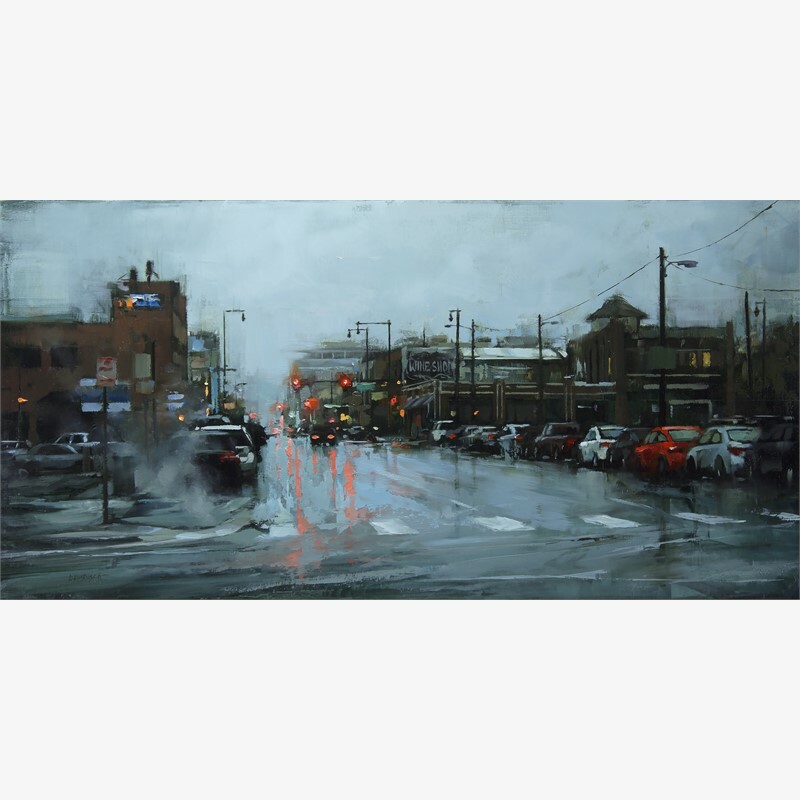 The viewer can expect to see some of their favorite local places and spaces in Kustusch’s signature style, beautifully rendered landscapes that highlight nature’s beauty and the air of grit you feel in the city. 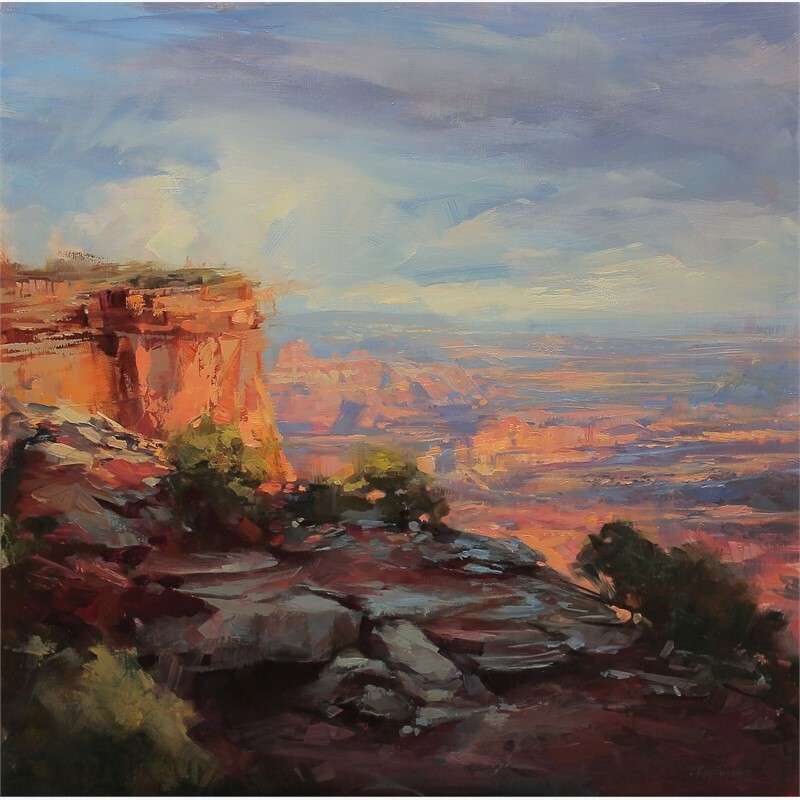 The exhibition runs from Saturday March 10th through the 31st, with an opening reception on March 10th from 6-9 pm. 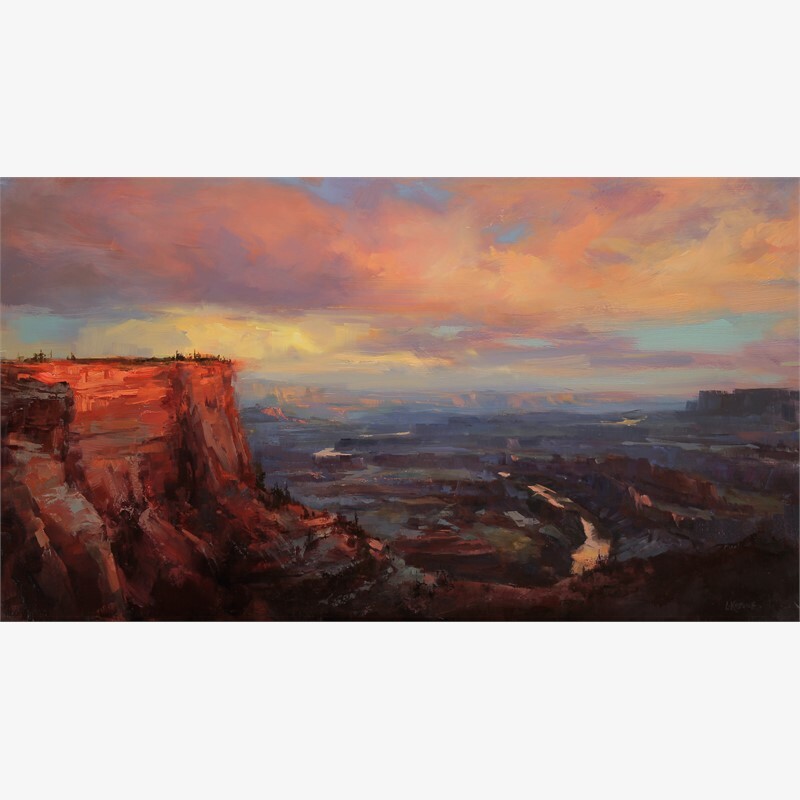 March 10 - March 31, 2018 Denver, CO., This March Abend Gallery is proud to present a solo exhibition from the fantastic Lindsey Kustusch. 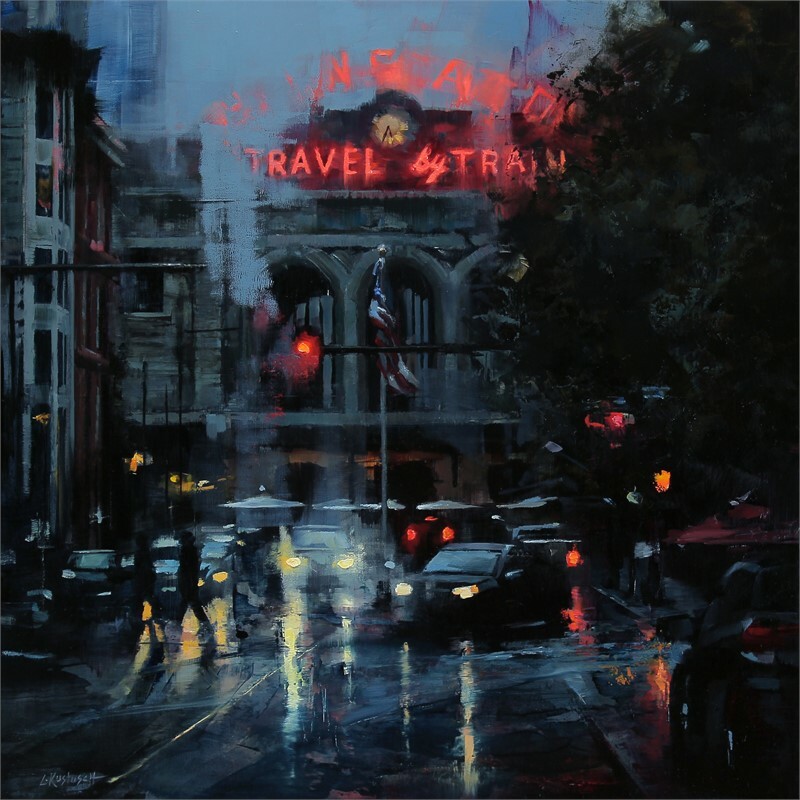 This body of work showcases her immeasurable talent and ability to depict both the city and the natural world, this time focusing on places in Colorado. 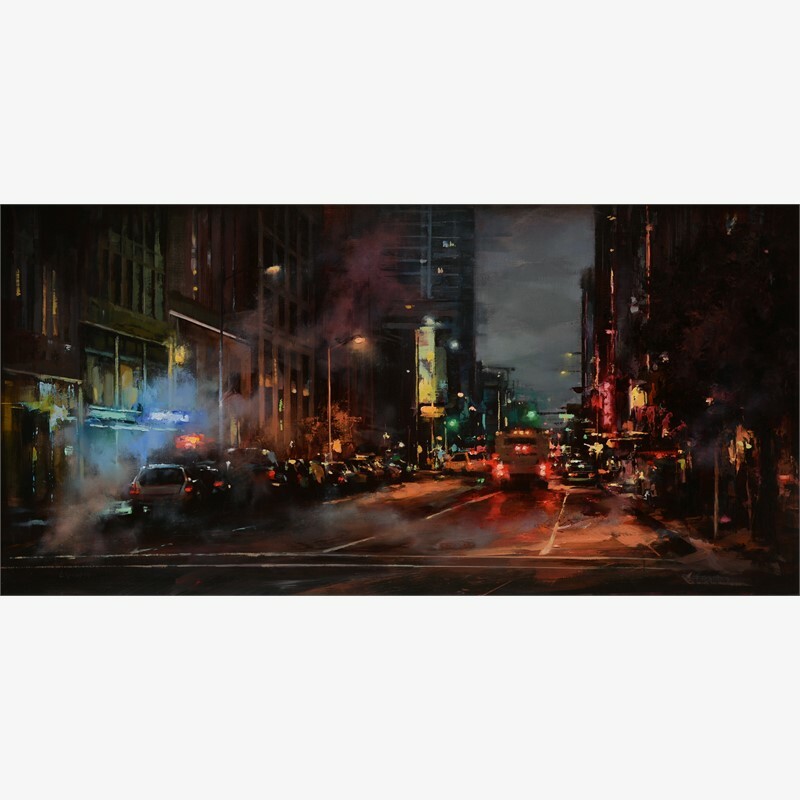 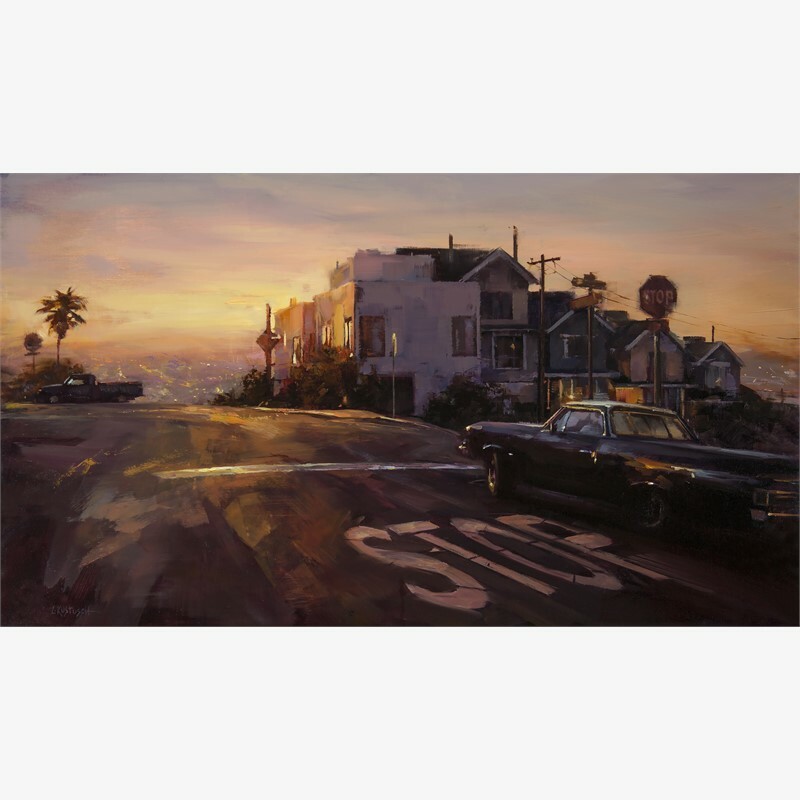 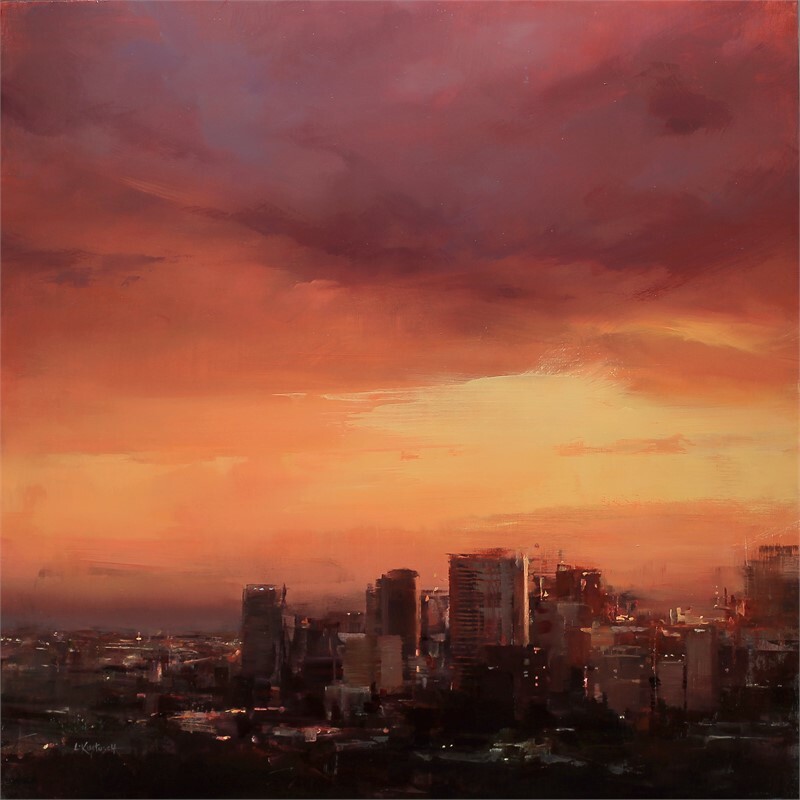 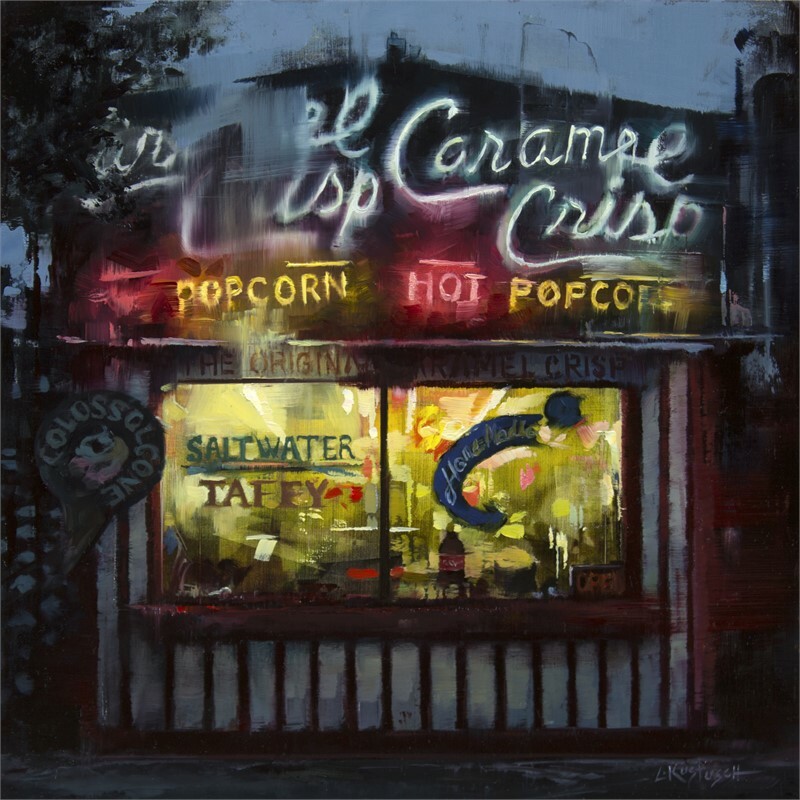 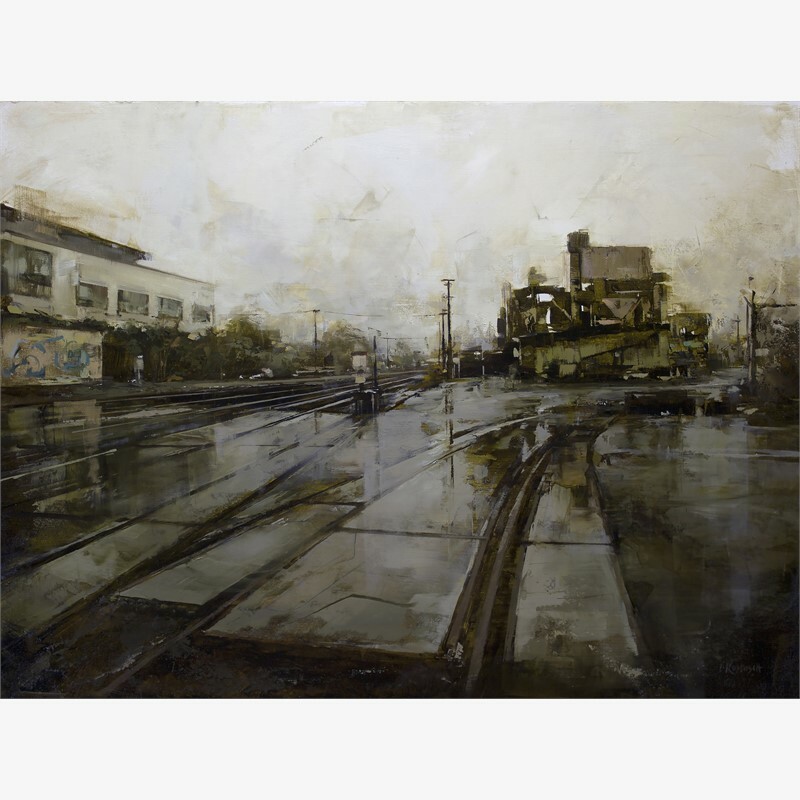 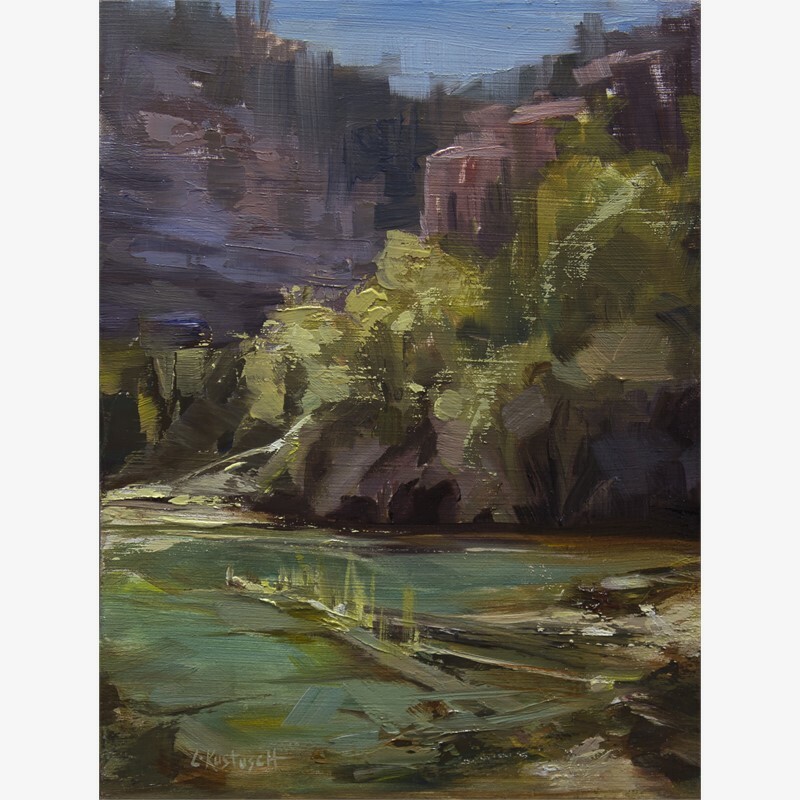 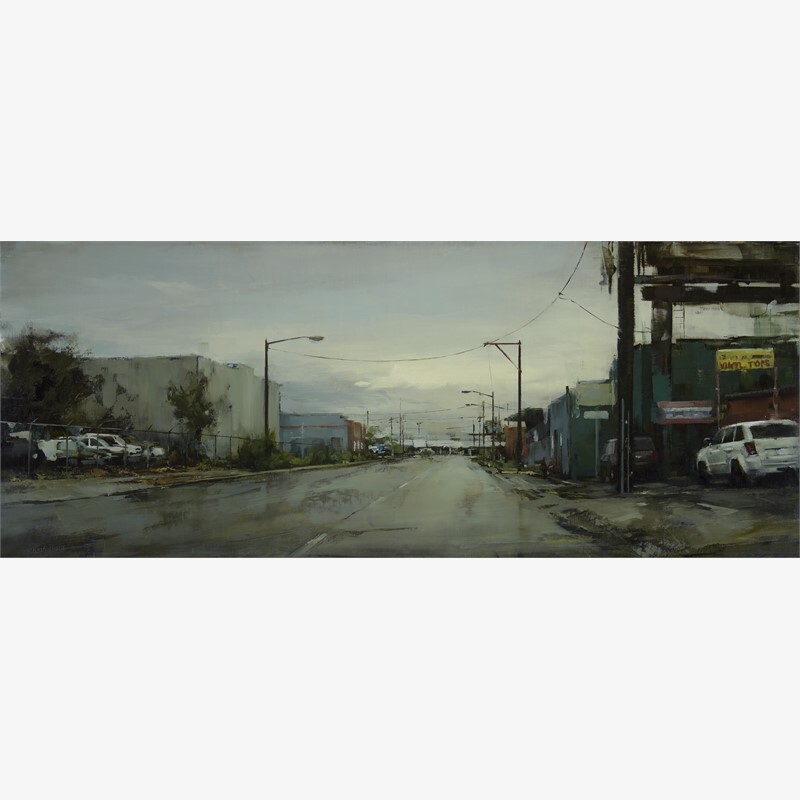 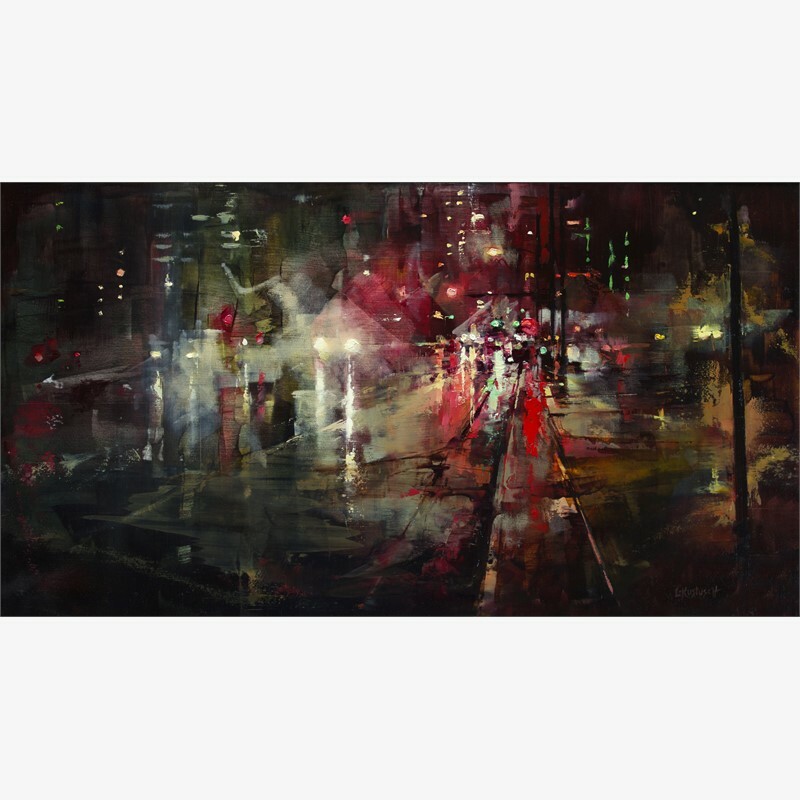 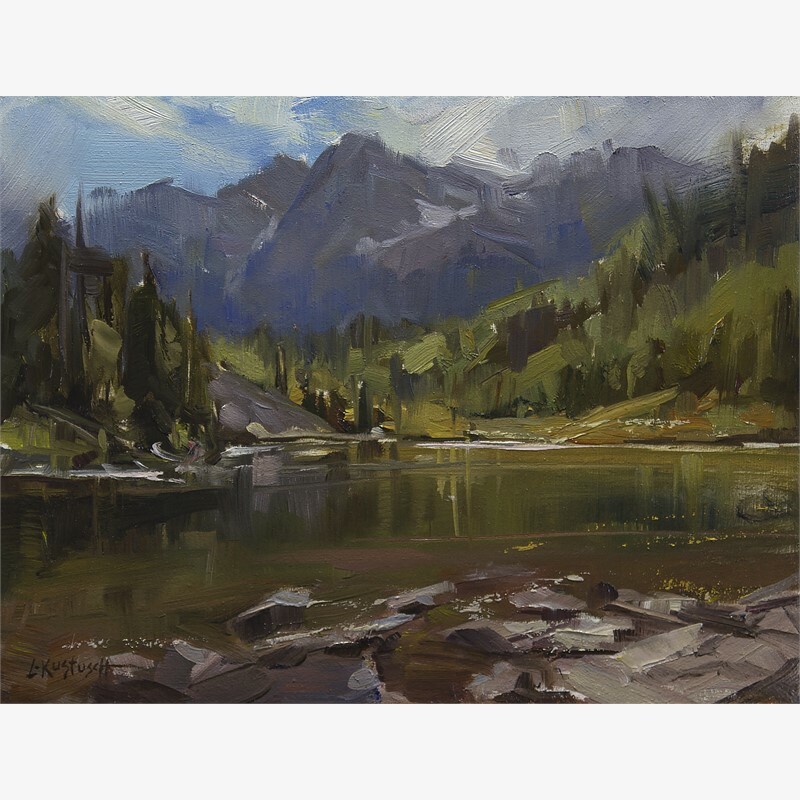 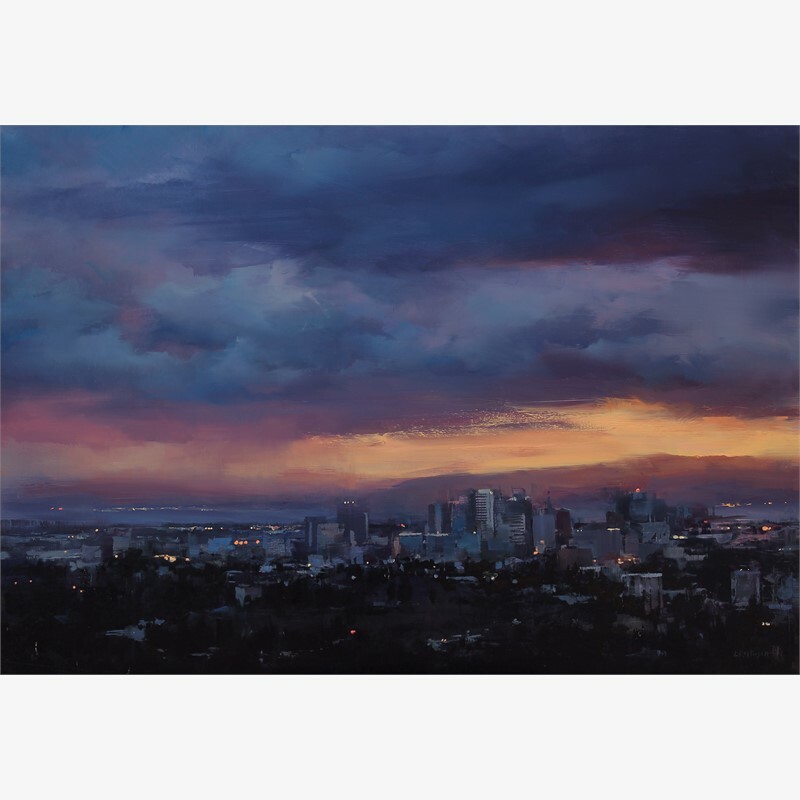 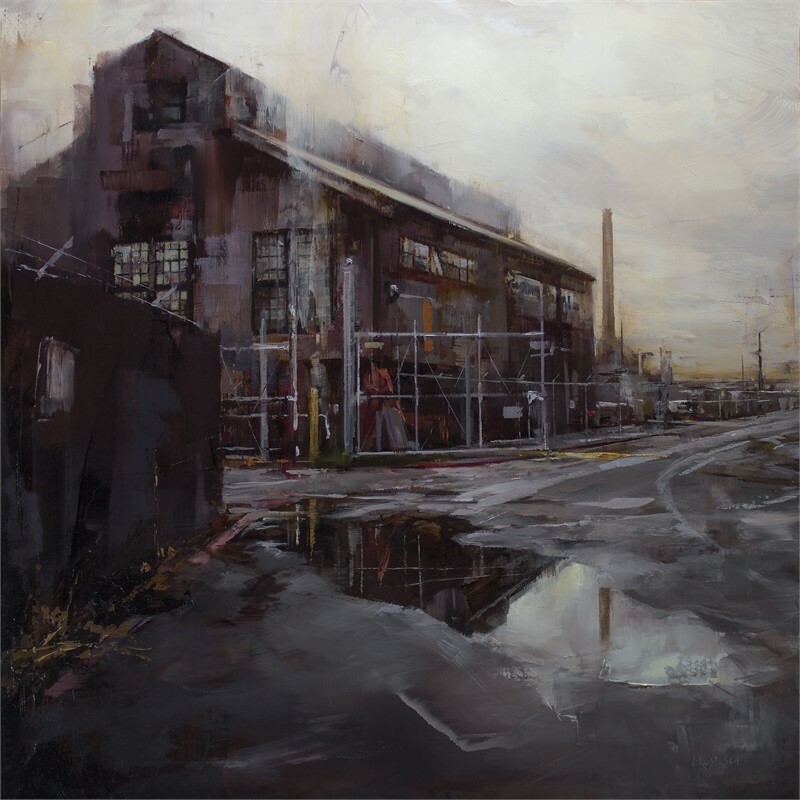 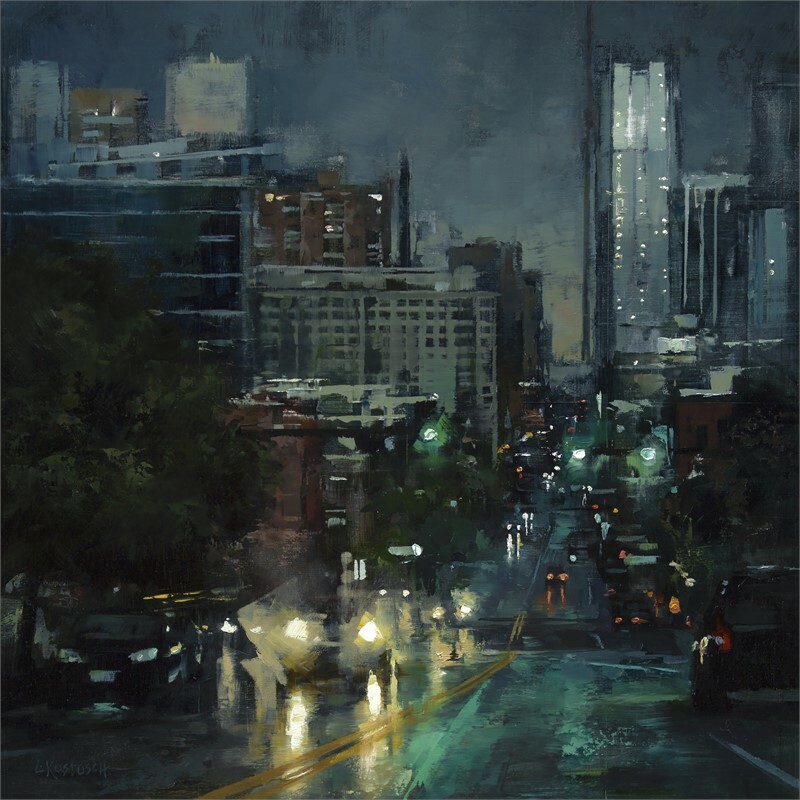 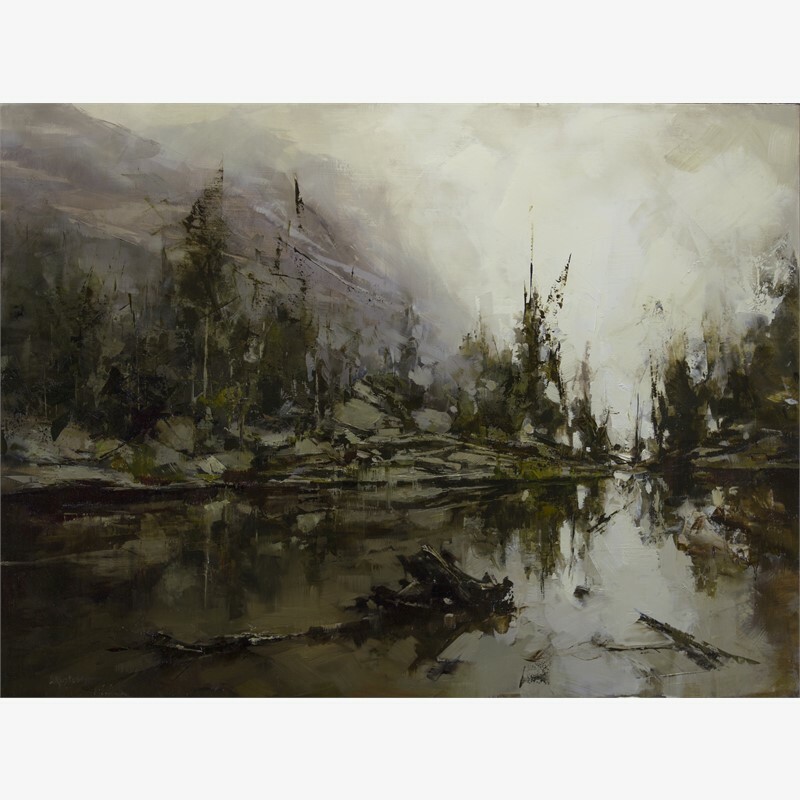 The viewer can expect to see some of their favorite local places and spaces in Kustusch’s signature style, beautifully rendered landscapes that highlight nature’s beauty and the air of grit you feel in the city. 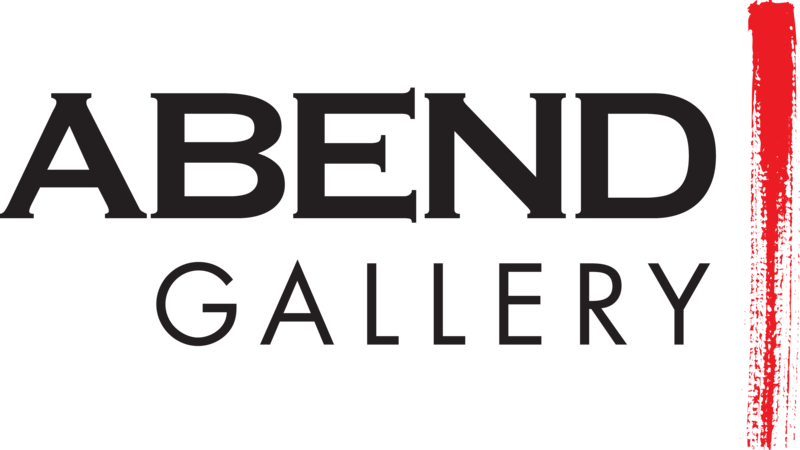 The exhibition runs from Saturday March 10th through the 31st, with an opening reception on March 10th from 6-9 pm.